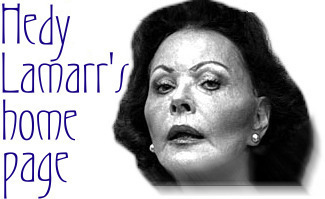 The Hedy Lamarr Home Page- Celebrate Her Life! Actress Hedy Lamarr was one of the most glamorous stars of Hollywood's golden era in the 1930s and '40s. 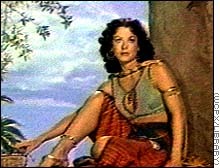 Hedy Lamarr was born in Vienna, Austria to the daughter of a prominent banker. Her real name is Hedwig Eva Maria Kiesler. Hedy was well known for her exotic, dark-haired beauty, which she shared with a passion throughout her silver screen stardom.